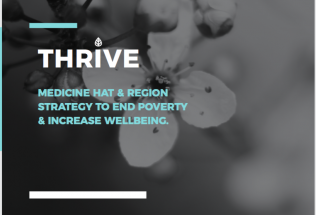 Medicine Hat, the city credited as being the first to end homelessness, is taking on poverty in all its forms, with a goal of ensuring wellbeing for all citizens by 2030. 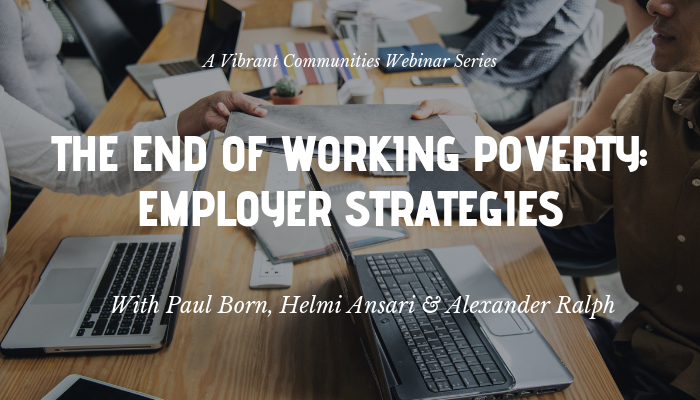 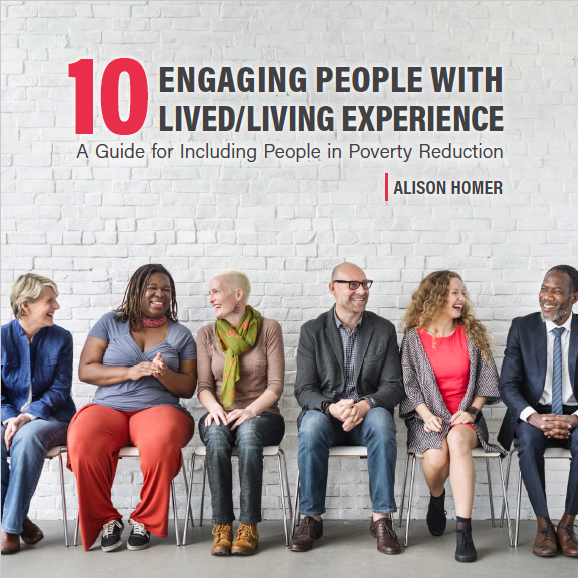 The THRIVE Strategy to end poverty was a collaboration between the group leading the charge, The Poverty Reduction Leadership Group, and a substantial number of ‘Hatters’ from all walks of life. 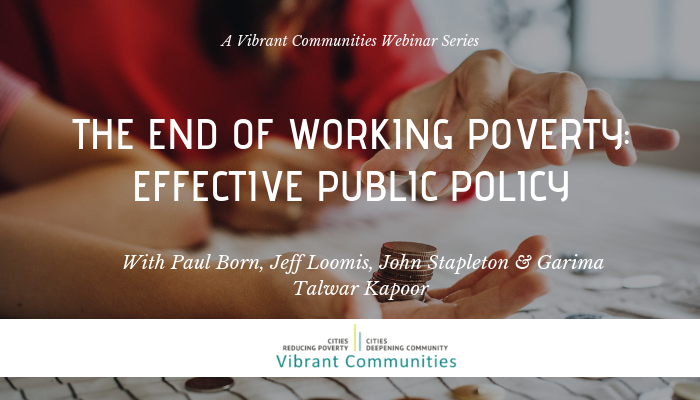 Rather than alleviating the symptoms of poverty, THRIVE calls for system changes that can prevent and ultimately end poverty by addressing its root causes.